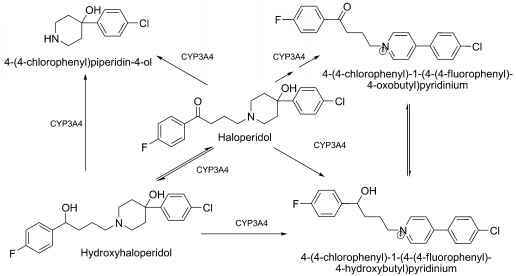 Figure 17.4 • Proposed biochemical mechanisms of cholinergic receptor action. A. ACh activates a G protein (a, p, y) in the phospholipase system to activate the membrane enzyme phospholipase C (PLC), enhancing muscle contraction. B. Inhibition of adenylate cyclase system through an inhibitory G protein (a1) to cause muscle relaxation. initial drug-receptor combination. M1, M3, and M5 receptors activate PLC, causing the release of IP3 and DAG, which in turn release intracellular Ca2+ and activate protein kinases, respectively. M2 and M4 receptors produce inhibition of adenylate cyclase. Ion Channels. In addition to the action of protein ki-nases that phosphorylate ion channels and modify ion conductance, G proteins are coupled directly to ion channels to regulate their action.24 The Ca2+ channel on the cell membrane is activated by G proteins without the need of a second messenger to allow Ca2+ to enter the cell. The a subunit of the G protein in heart tissue acts directly to open the K+ channel, producing hyperpolarization of the membrane and slowing the heart rate.